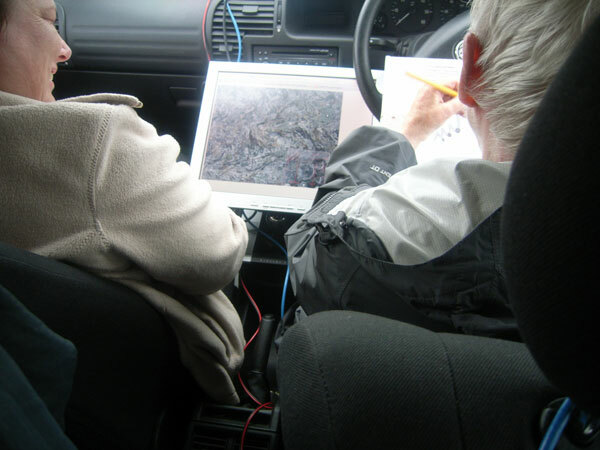 The Enabling Remote Activity (ERA) project provides opportunities for mobility impaired students to fully participate in fieldwork learning activities. 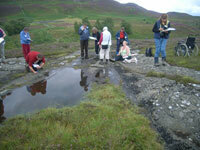 Field-based activities are regarded as essential to the development of a range of professional and personal skills for undergraduate students within geography, earth and environmental sciences. 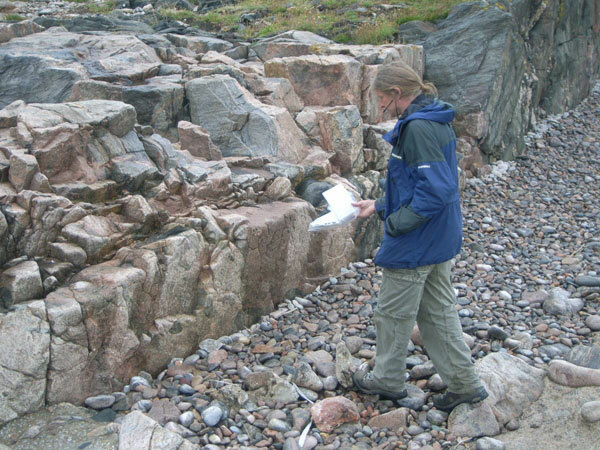 Students are taught investigative skills enabling them to interpret features within the landscape; establish technical skills such as sketching and the use of field equipment; and learn to collaborate with peers. It is widely recognised that students enjoy field activities, and these facilitate deeper learning and understanding. However, due to issues such as cost and access, students do not always have the opportunity to participate in fieldwork. 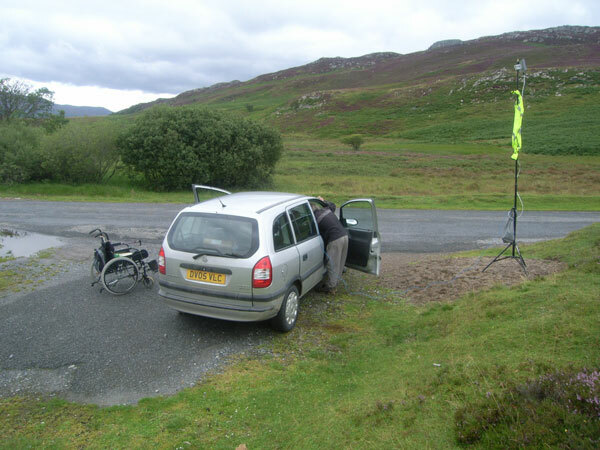 By using mobile and communications technologies ERA provides practical solutions to the challenges of fieldwork accessibility. 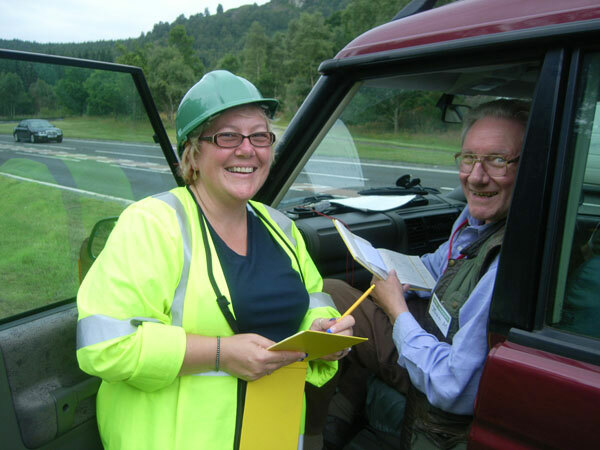 How does ERA enable fieldwork? 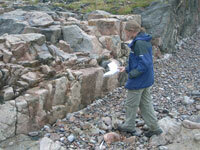 Open University students attend residential field trips as part of their undergraduate Geosciences degree. 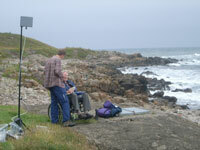 For a number of mobility impaired students it is not possible to access some of the field locations. In response to this ERA has developed a rapidly deployable, lightweight, battery-powered wireless network that can be used to transmit video, audio, and high resolution still images between a field geologist and a nearby student. 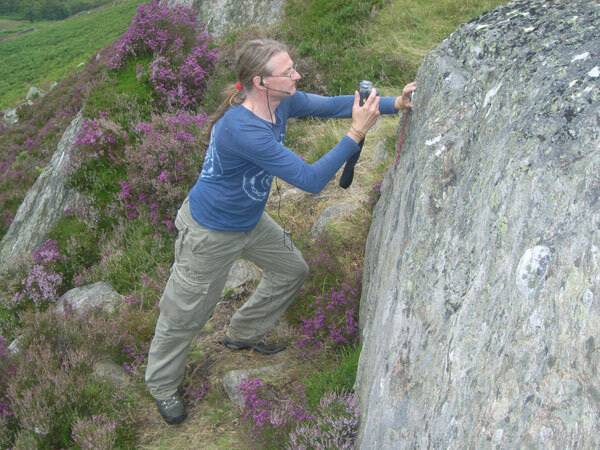 Our students get as close as they can, ideally within sight of the location, and use the wireless network to work remotely with the field geologist. In this way technology is used as an enabler to facilitate the inclusion of students in fieldtrips without compromising the learning objectives of the course. 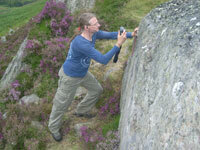 The remote activity approach is in use on The Open University 'Ancient Mountains' residential course, a one week series of field trips in locations throughout the Scottish Highlands. These courses are run biannually. 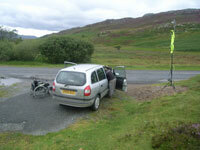 To date, three mobility impaired students have completed this course using the ERA equipment, one in 2006 and two in 2008. The equipment is available for loan from the Disabled Students Office for other courses within The Open University. This approach is now being incorporated in the development of future fieldwork courses by The Open University Science Faculty.